Offering PROPANE with NO hidden fees! Are you tired of multiple delivery fees and hidden costs? Do you want to save at-least 5¢ a gallon on every fill-up at Shell Gas Stations? The FUEL REWARDS CARD will allow you to do just that! 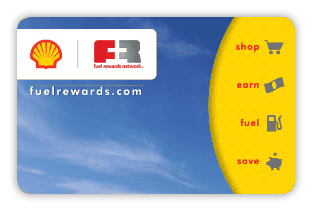 Click on the button below to learn more and instantly sign up for your Fuel Rewards Card!